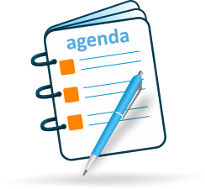 CLE Certificates of Attendance are now available! Click here for the general link to access the CLE site. 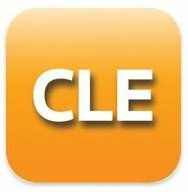 E-mail notifications were sent to all convention attendees on 9/28 with instructions and a direct link to access the CLE Accreditation Management Site. *NOTE: Please check your inbox and junk (spam) folders. If you have questions regarding this process, please contact Michelle Avelino, HNBA Programs Manager, at support@hnba.com. Photos courtesy of Choice Photography. Join the HNBA for its 42nd Annual Convention! 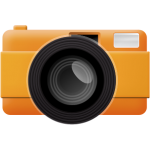 The Annual Convention attracts hundreds of attorneys, judges, and law students from across the country, including public officials, business leaders, and General Counsels from many Fortune 100 and other corporations. Attendees will take part in an engaging and comprehensive program that includes Continuing Legal Education (CLE Panels) on cutting edge topics with leading practitioners, national policy makers, and experts from across the country; networking events and workshops; the largest Hispanic Career Fair in the country, featuring exhibitors from prominent law firms, corporations, and government agencies; and a variety of social activities showcasing the best of what Kansas City has to offer. GIVE $45 FOR OUR 45TH! Join us in celebrating our 45th anniversary as the National Voice of the Hispanic Legal Community! Together, we are a powerful force! 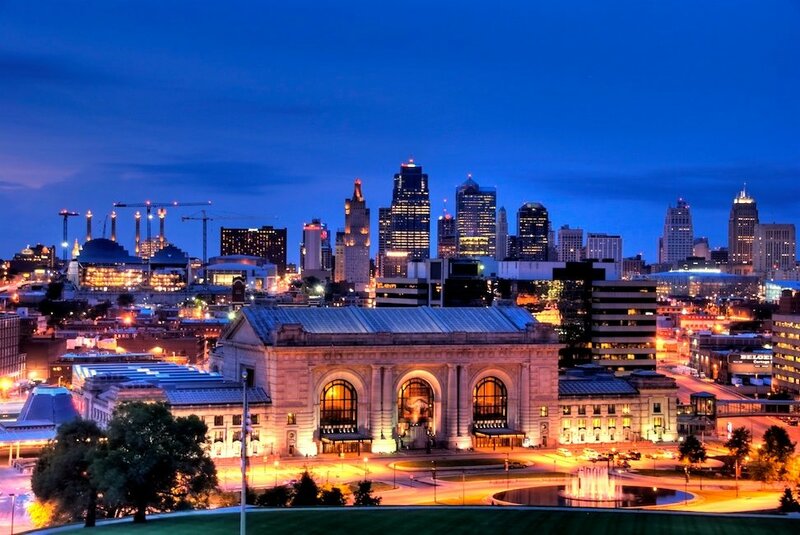 Take a sneak peek at what we have planned for you in Kansas City! 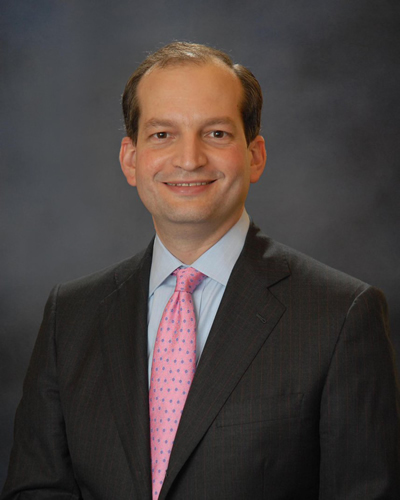 The HNBA is proud to announce that the Honorable R. Alexander Acosta, U.S. Secretary of Labor, will be the Keynote Speaker during the 2017 HNBA Annual Awards Reception on Thursday, September 7, in Kansas City, Missouri.